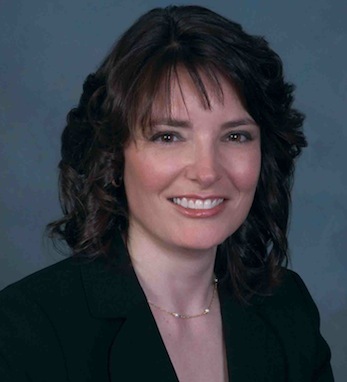 Karen Higgins-Carter is the chief information officer for GE Asset Management. In this capacity, she oversees the operations and enhancement of all GEAM IT systems. Karen was hired as an IT strategy leader at General Electric Capital Services in 1998. In 1999, she joined GE Consumer Finance responsible for all IT project delivery for GE’s U.S. private label credit card clients. Most recently, Karen led IT operations for GE Commercial Finance with a specific focus on IT security, disaster recovery and continuous improvement in system availability and performance. Prior to GE, Karen was a manager at Andersen Consulting (now Accenture) in New York. While at Andersen, she specialized in application development to support emerging broadband services in the telecommunications industry. Karen earned a BS in Mechanical Engineering and a BA degree with a major in economics from Lafayette College. She is a fourth-generation Irish American with roots in County Cork.